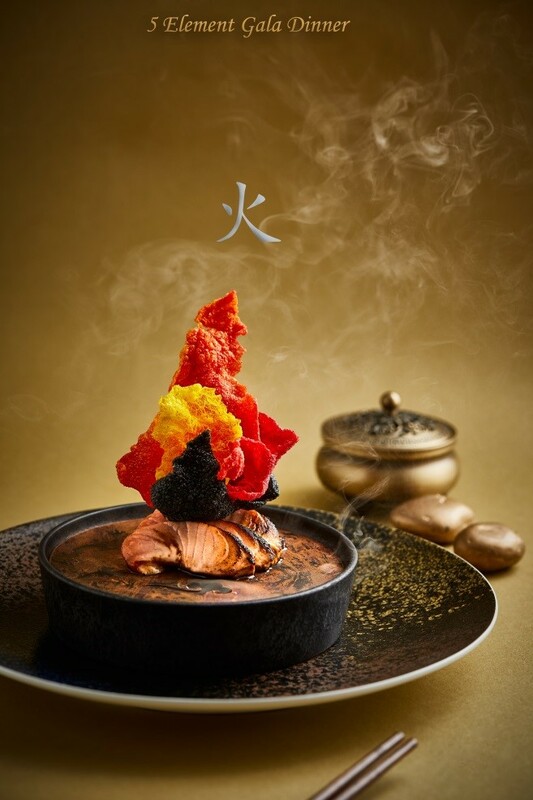 Discover the fusion between the classic Spanish cuisine and the Chinese 5 elements in an adventure with Michelin Star Chef David Guzman. 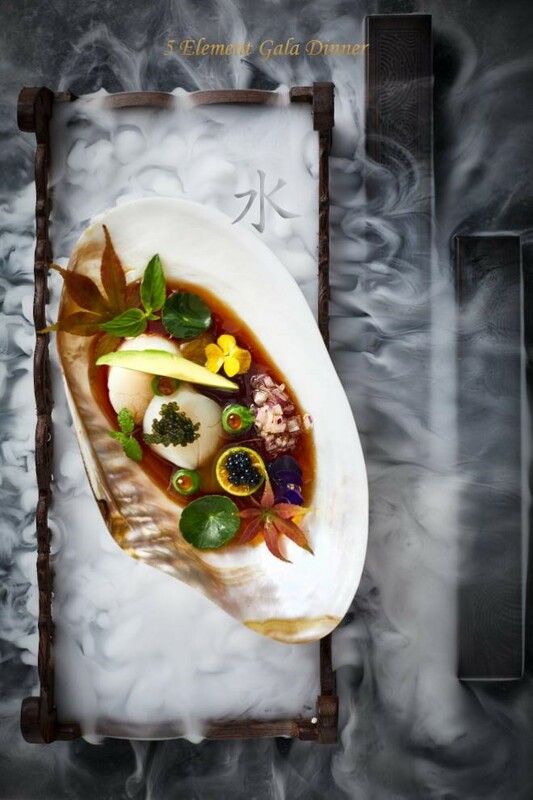 His delicacies will be paired with fine wines carefully selected by our sommelier. 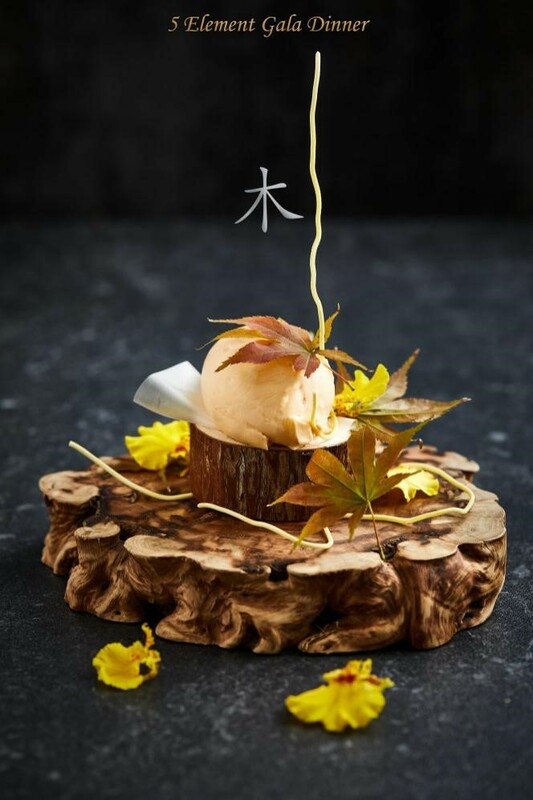 Do not miss out on this limited opportunity to taste his extraordinary creations with passionate flamenco, only at PIPETTE. David Guzman is from Spain. 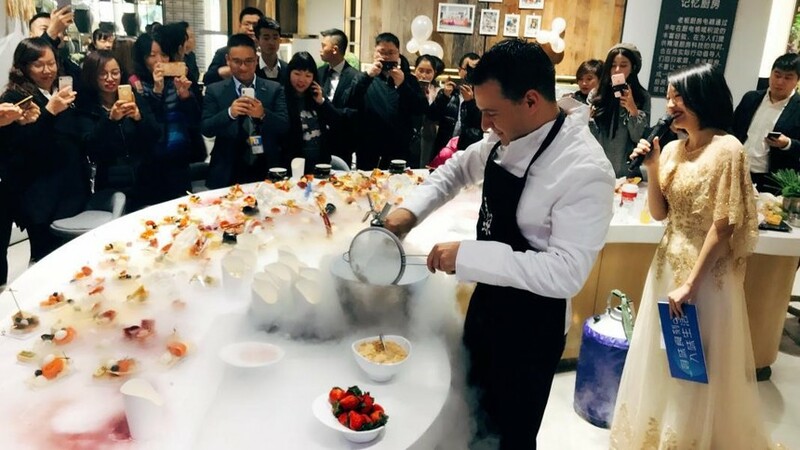 He started with chef Dieter Muller where he had three years of rigorous training and after that became the executive chef of Restaurant Koldo Royo (a one star Michelin Restaurant). David Guzman is good at combining “culture”, “art”, “technology” and other elements to create. His design works are very modern, artistic and creative. 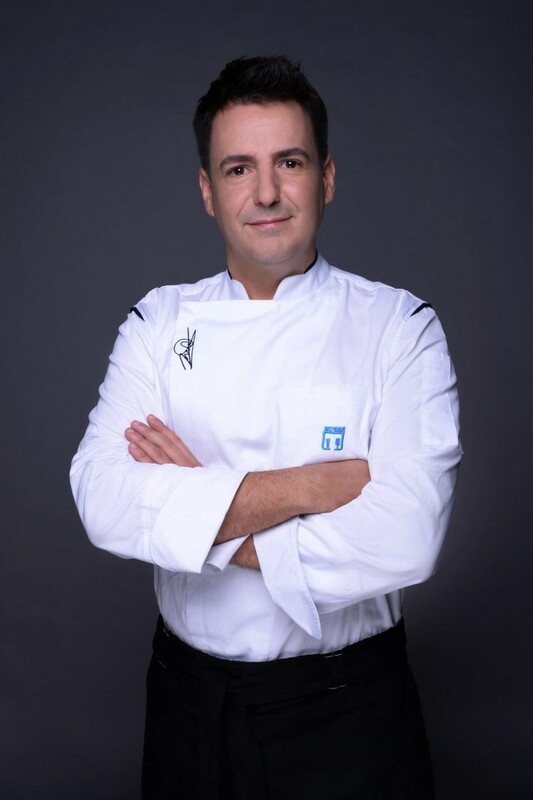 During the time he led the team that served the Spanish Royal Family, David Guzman is the only chef who has been asked by two Spanish Kings for recipes. When he used figs instead of traditional honeydew melon with Iberian ham, the King Juan Carlos I was really surprised and curious to know which fruit he used make it so wonderful and tasty. 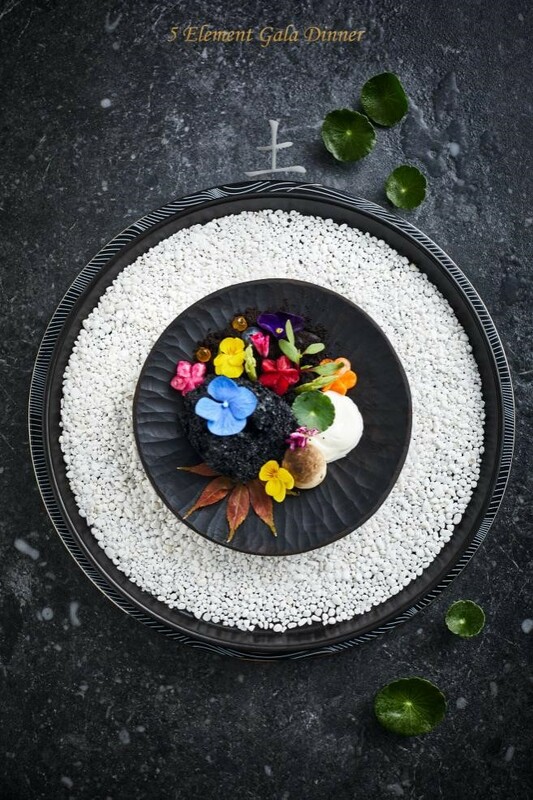 Chef Guzman is a creative chef whose achievements have been crowned with the prestigious and well deserved Michelin star. "You can learn many skills at school, but the real creation is from life. what you see, what you eat, what you hear, what you feel, everything could be the source of inspiration." David said. 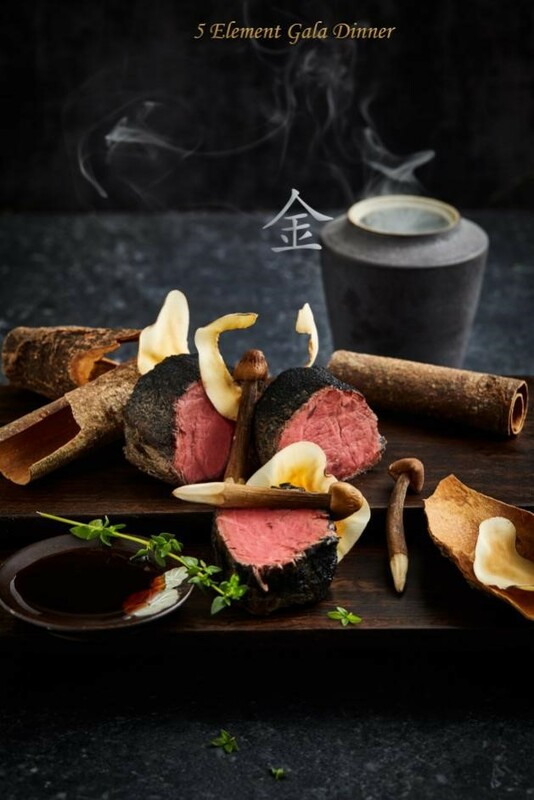 Chinese culture characterized by a broad and profound tradition, together with the Yin Yang and the 5 elements philosophy are the key features to understand the Chinese food culture. 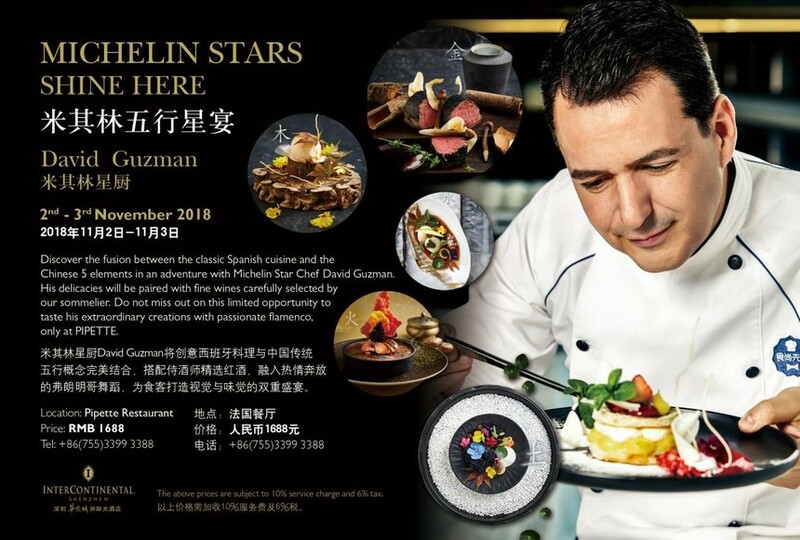 Michelin star chef David Guzman perfectly combines the “5 elements” belonging to Chinese tradition with the Spanish culture, creating a unique dining experience that will turn into a real show. El baile flamenco, a traditional Spanish dance, is known for its emotional intensity, proud carriage, expressive use of the arms and rhythmic stamping of the feet. 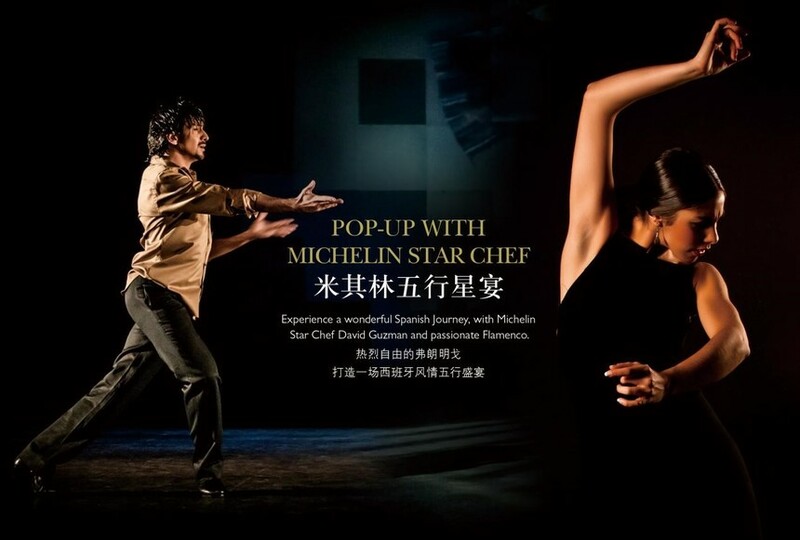 While you enjoy the '5 Element' feast, two Spanish dancers will passionately perform Flamenco to ignite your night !